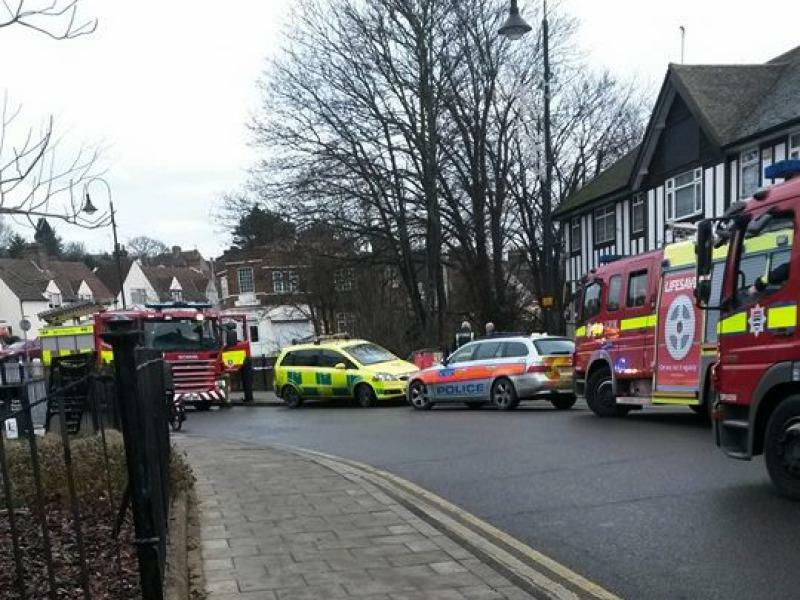 Police are at the River Cray in Crayford after a man's body was found floating in the river. Officers were called just before 11am after a passer by spotted the body. Fire and ambulance crews were also dispatched to the scene. The man is believed to be in his 70s. Police are still investigating the cause of death but the incident is not currently being treated as suspicious.